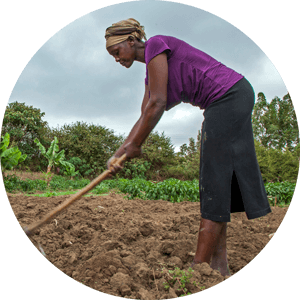 Provide capacity building and facilitate access to micro finance services to rural families in order for them to start and grow their enterprises and increase their income. 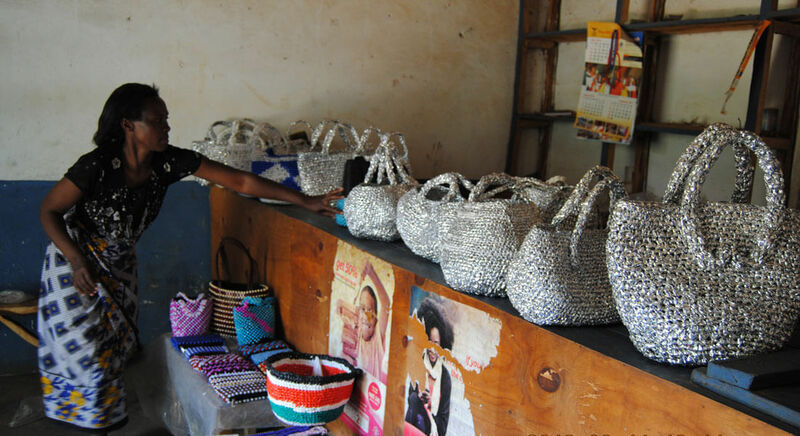 Provide structured business training and market support to rural entrepreneurs to help them access markets, grow their businesses, and generate employment opportunities. Identified entrepreneurs are supported with basic business training with the “Establishing your Business” curriculum, and subsequent training sessions in how to develop their businesses with the “Growing your Business” curriculum. Additionally, entrepreneurs are facilitated to identify additional/new markets and possibilities to add value to their produce, as well as how to access credit, when needed. Hand in Hand Eastern Africa works closely with the Agriculture Sector Development Support Program (ASDSP) formerly National Agricultural and Livestock Extension Program NALEP). This partnership has created a platform for stakeholders to actively, freely and meaningfully participate and contribute to development of the agricultural sector. 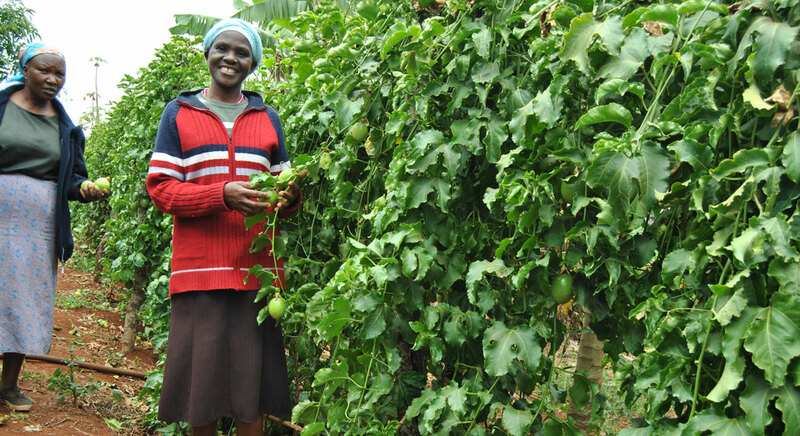 In this partnership, HIH EA works with Common Interest Groups (“CIG”) and self-help groups (SHG’s) that were initially under the NALEP umbrella.